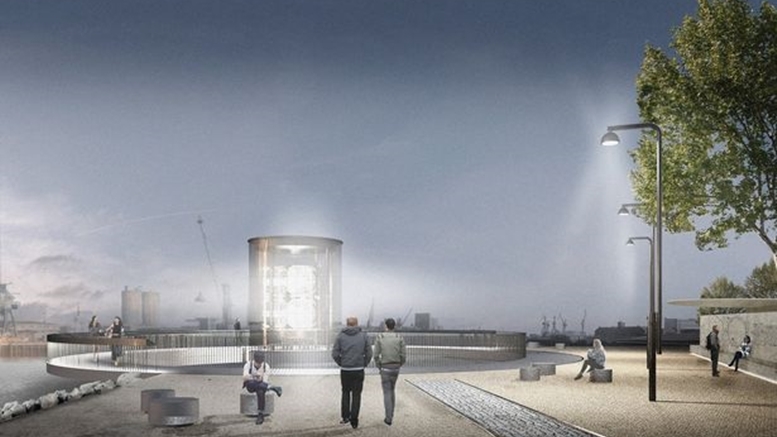 Planning permission has been granted for the installation of the historic Mew Island Optic, a beautifully unique piece of maritime heritage, on the Titanic Walkway in Belfast. The Mew Island Optic dates back to 1887 and is one of the largest and one of the last surviving optics of its kind. Weighing 10 tonnes and 7 metres tall it was originally a beacon on Tory Island before it was moved to Mew Island at the mouth of Belfast Lough in 1924. There it served as a vital navigation for ships coming into the port until it was removed when the lighthouse was automated. The optic will shine again as a centrepiece to the new pedestrian walkway that will be opened in Belfast this summer. The optic will be located on the Titanic Walkway which is being developed to connect the Titanic and Olympic slipways to Alexandra and Thompson Dock. 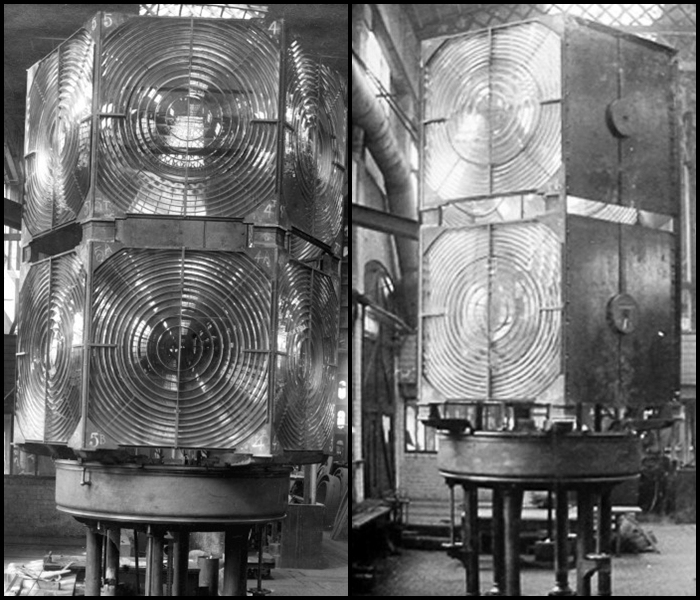 The optic will be housed in a new interpretive structure designed to resemble a lighthouse lantern room. The new art piece is expected to be completed and in place this summer.